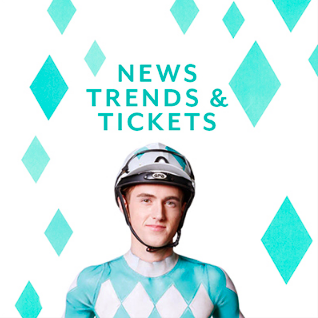 After establishing a successful partnership over the years, Racing Victoria engaged KOJO to develop a creative and content campaign that embraced the Spring Racing Carnival values and provided cut-through in a cluttered market. We commissioned several body paint artists along with specially painted silk backdrops to create a suite of visually stunning images, graphics and designs. These works of art were deconstructed and adapted across hundreds of connected assets including digital, print, outdoor and a TVC. The content strategy, production and execution were all managed by a dedicated KOJO team with final reports from the Carnival showing the campaign exceeded all KPIs. To promote the campaign, we developed a cohesive digital strategy and content calendar, including a complete digital homepage takeover of the Herald Sun to name a few. We also commissioned several social media influencers to create Spring Racing content in the lead up to and during the Carnival across their social channels. The campaign was headlined with a hero TVC which blended fashion and racing with a display of visually satisfying animations bursting with colour, excitement and anticipation. The spot proved to be highly engaging with traditional and new fans of the Spring Racing Carnival.